What startup culture threatening the ability of Wall Street to attract top young talent? 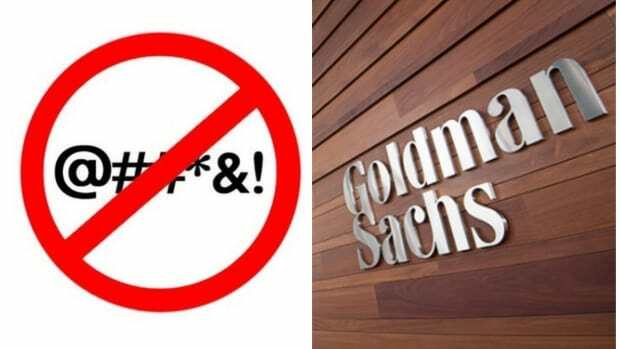 Goldman Sachs attracted more than a quarter of a million applications from students and graduates for jobs this summer, suggesting fears of a ‘brain drain’ in the sector may be exaggerated as banks introduce more employee-friendly policies. Perhaps we were all wrong, or perhaps this is an anomaly, or maybe all of Goldman&apos;s millennial research finally paid off. Whatever the case, it looks like young people still love the idea of getting rich by pledging their lives to Lloyd, Gary and the team over on West Street. 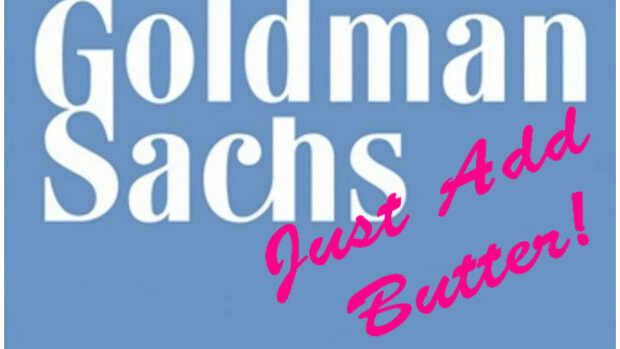 The numbers show Goldman Sachs is attracting far more would-be bankers than they could ever employ. The trend is mirrored at several other large banks such as JPMorgan, which said it was hiring only 2 per cent of graduate applicants to its investment banking division, and Citigroup, where the proportion of would-be analysts and associates hired in its global investment banking division was 2.7 per cent. Several — though not all — other banks also say they are seeing higher application levels and improved retention rates despite the battering the industry’s reputation has taken for everything from long hours to causing a crisis that inflicted poverty on a generation. But maybe we shouldn&apos;t underestimate the bending over backwards some banks have done to create a placebo atmosphere of "work-life balance." 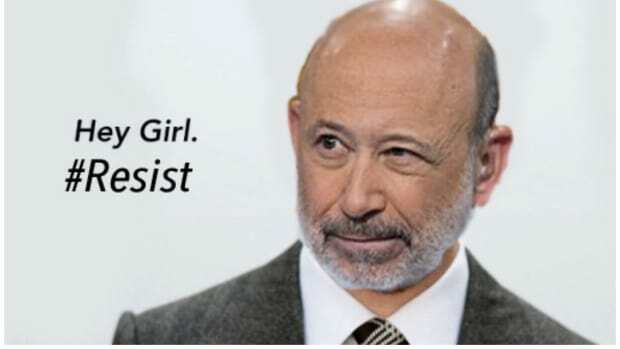 Even Goldman has gotten purposefully younger, told people that they shouldn&apos;t be in the office at 2am and even gone as far as to learn employees&apos; actual names. 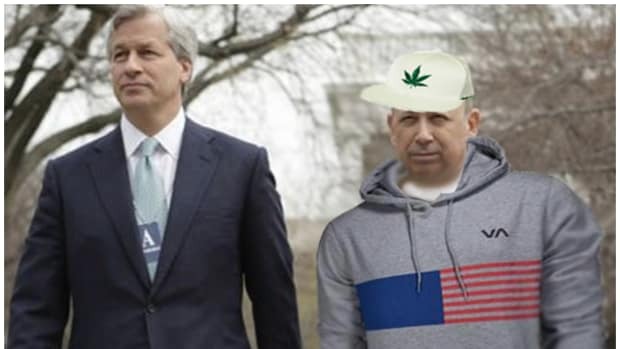 After all of that, Goldman can now sit back, wait for these kids to pour out of their parents&apos; homes and not hire them. Basically, the world is still spinning on its axis. However, weirdly enough, it&apos;s not just Goldman. Eschewing a career in a co-working space building "Uber for kale delivery" in order to run the world at Goldman is one thing, but these Millennials seem straight-up thirstier than ever to get into banking for some reason. JPMorgan said it got 40 per cent more graduate applications for investment banking this year than in 2014, but would not give an absolute figure. Morgan Stanley said its North American investment banking division was now attracting about 8,000 applications a year, up from “6,000 plus” in 2006-07. Those candidates are competing for slightly more than 100 spots, the same number as in 2006-07. Bank of America Merrill Lynch said it only offered jobs to 3 per cent of its investment banking applicants — and that 90 per cent of those offered jobs accept them. 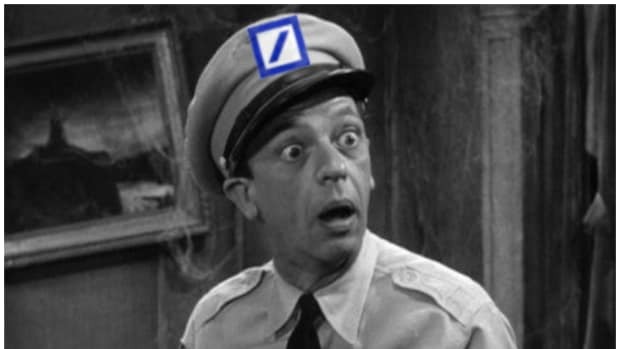 Deutsche Bank said its investment bank had a 14 per cent increase in intern applications across the globe this year, and hired 9 per cent more interns than a year ago. Through the miasma of his own tears, Cryan admits that Lloyd is doing a nice little job over there.